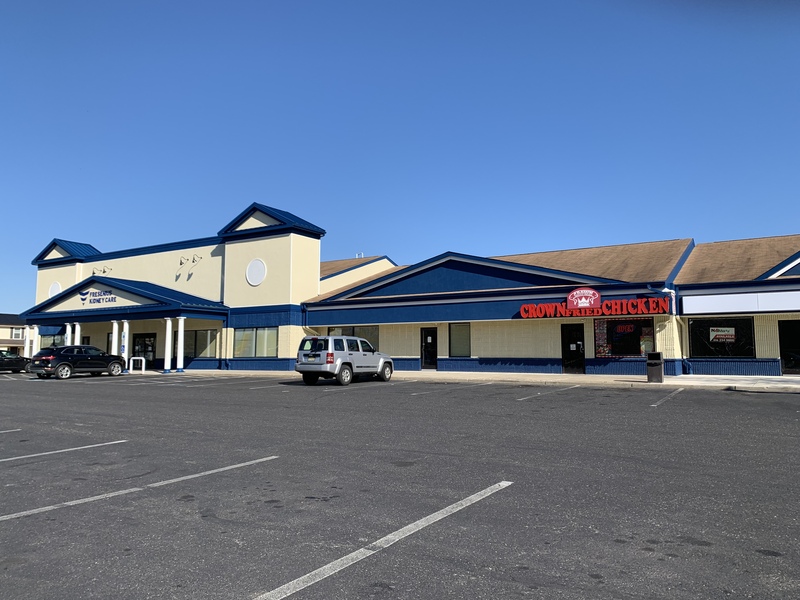 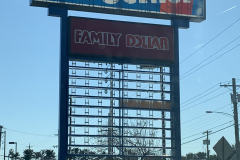 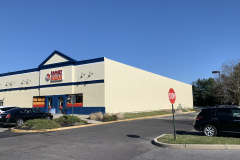 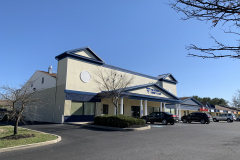 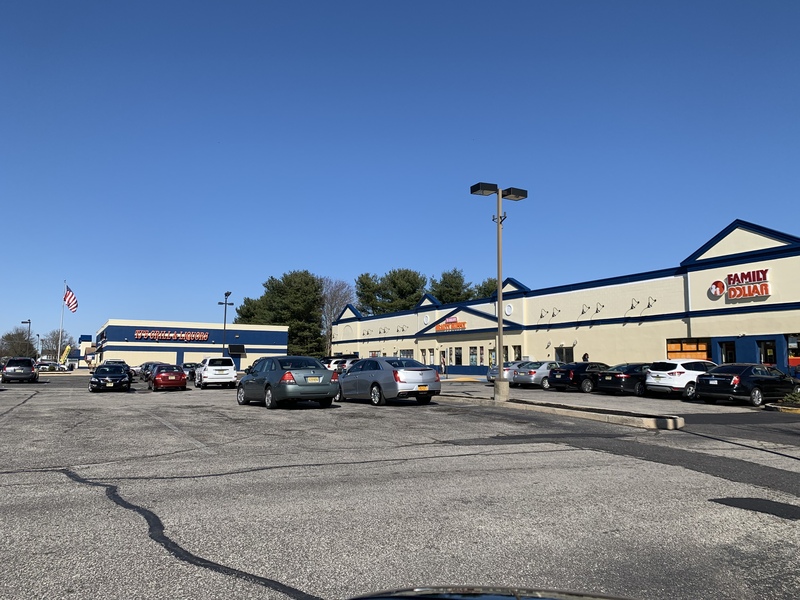 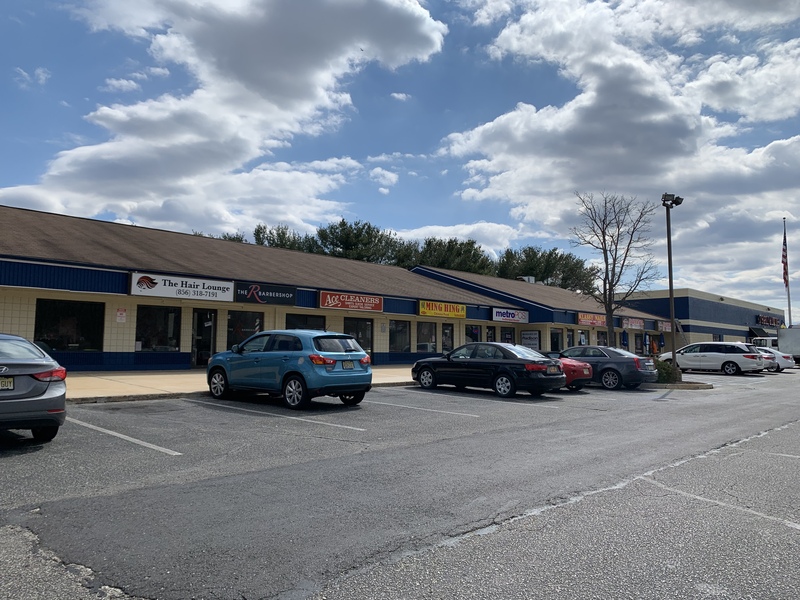 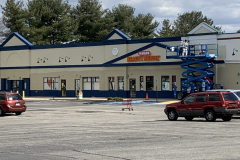 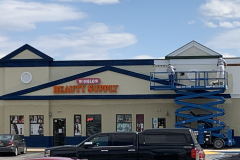 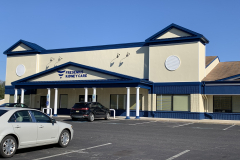 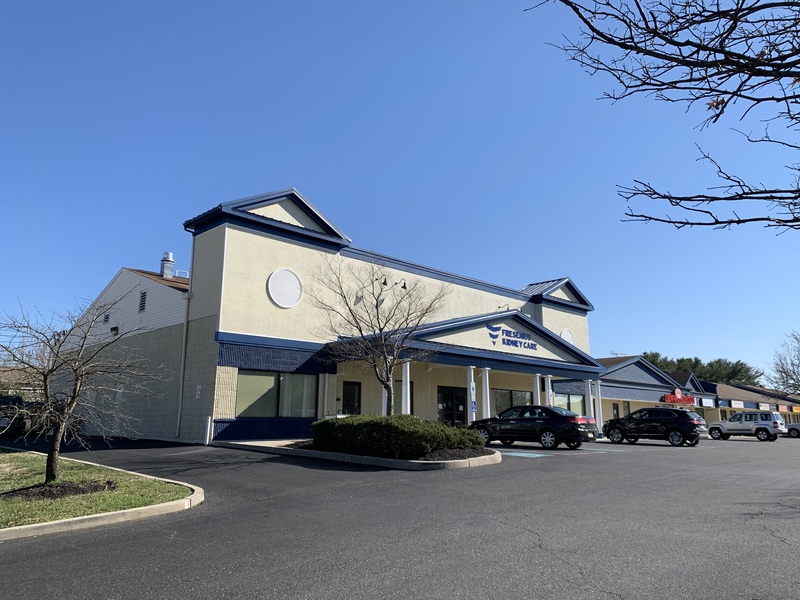 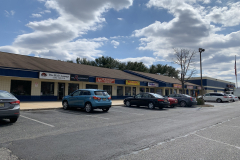 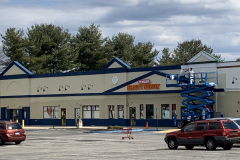 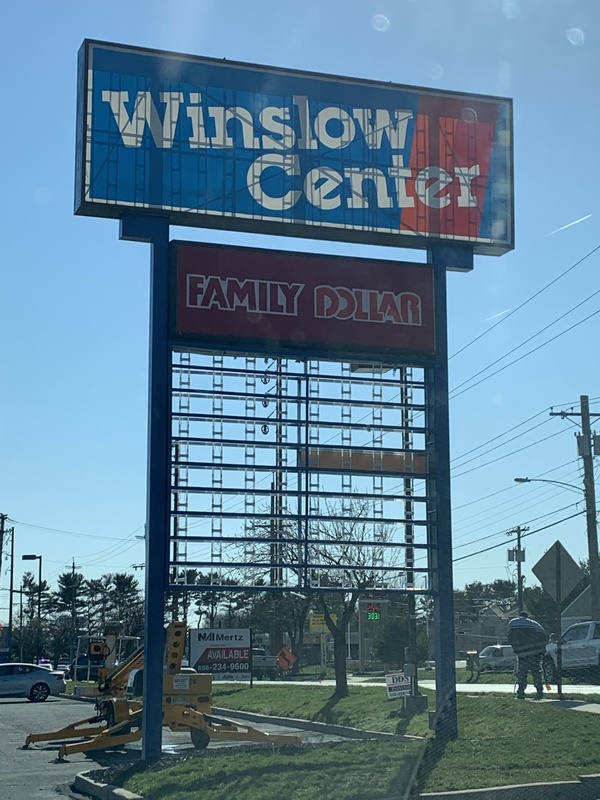 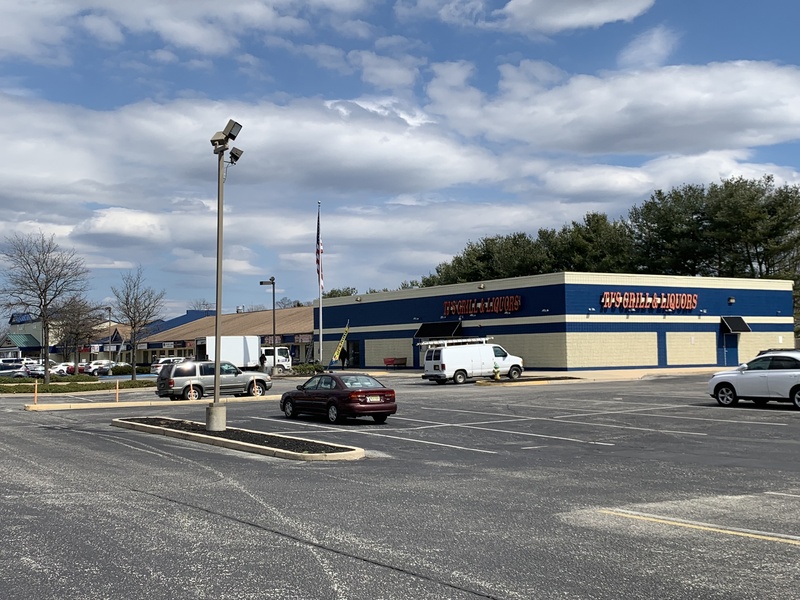 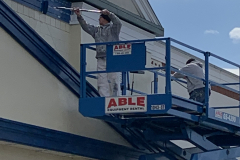 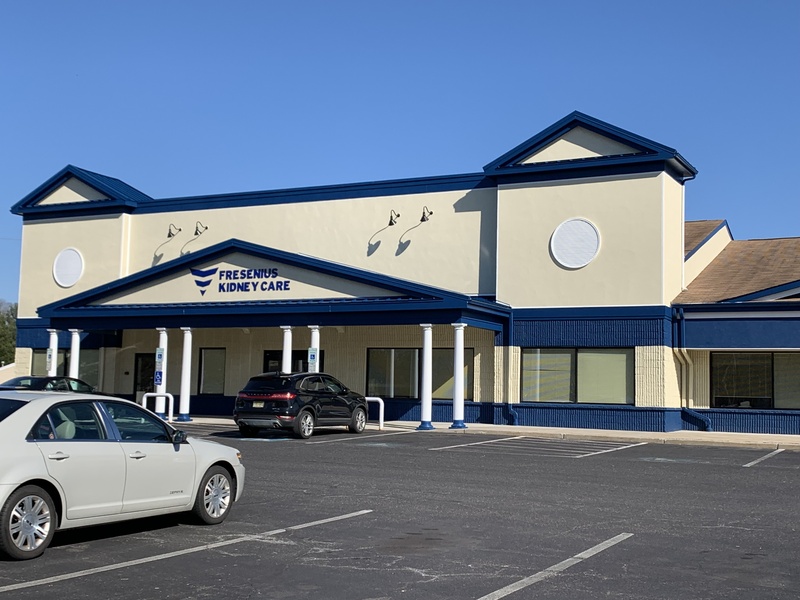 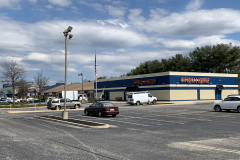 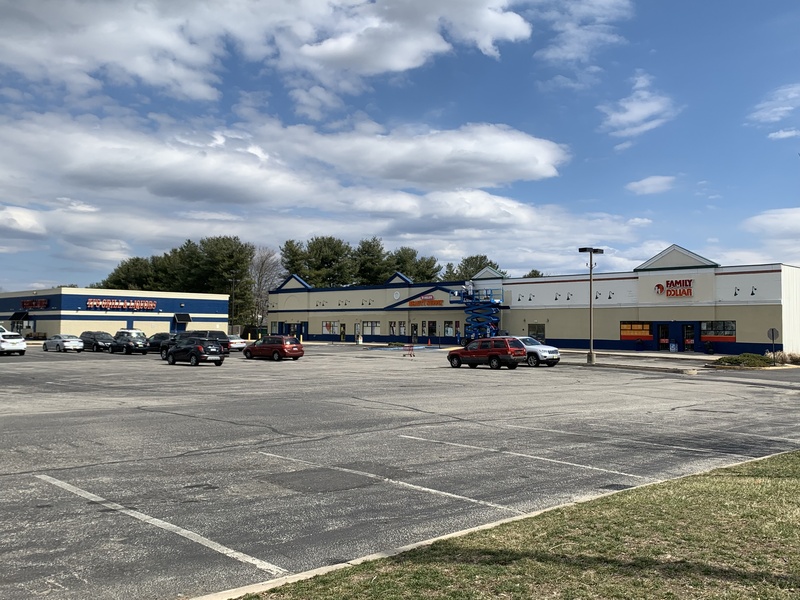 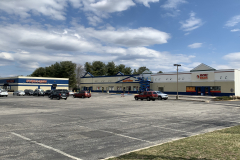 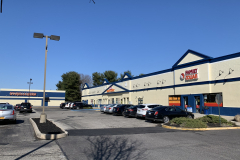 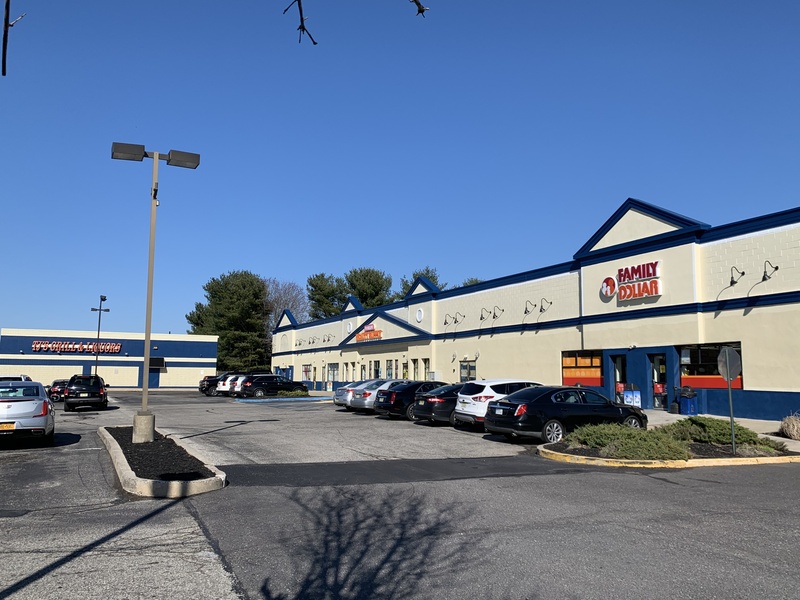 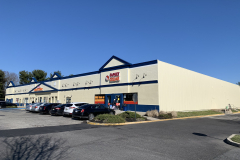 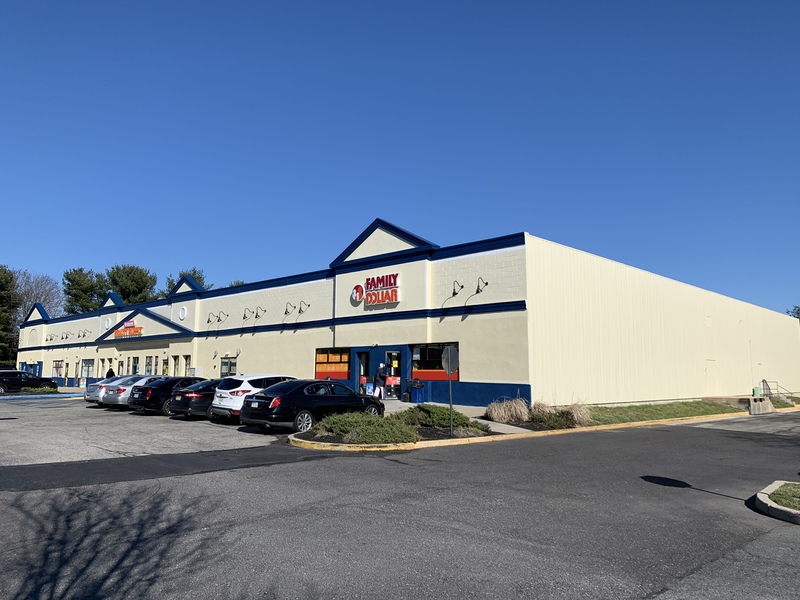 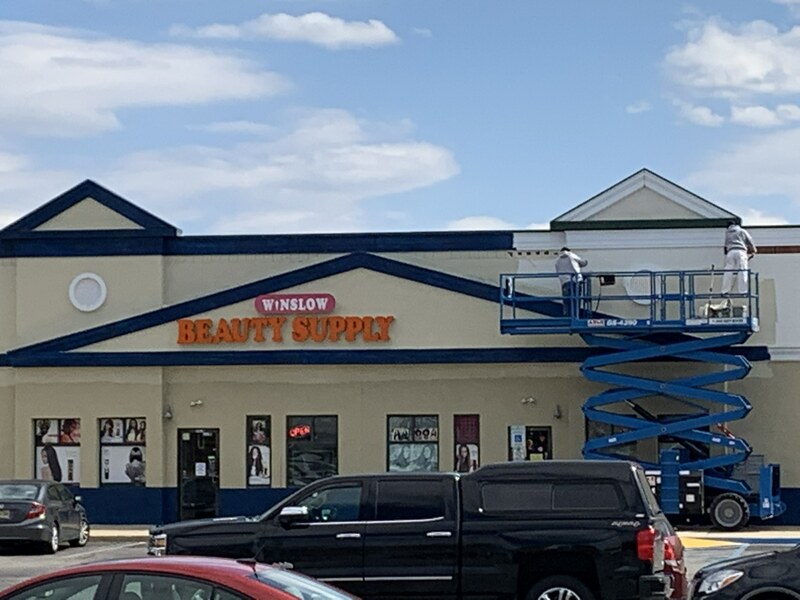 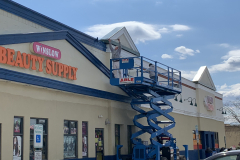 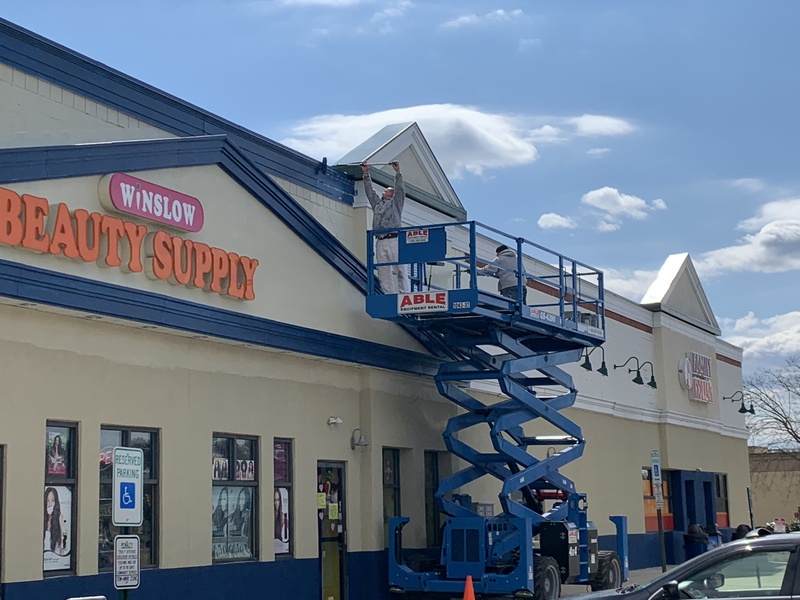 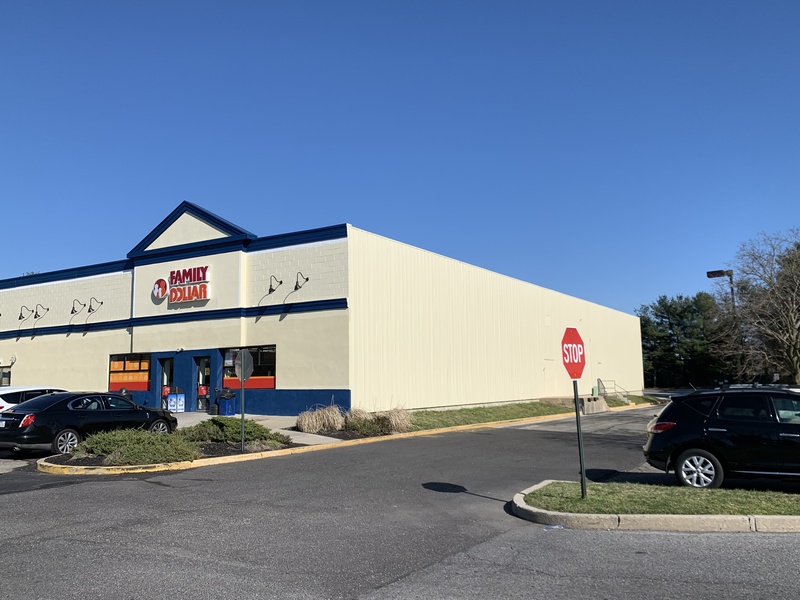 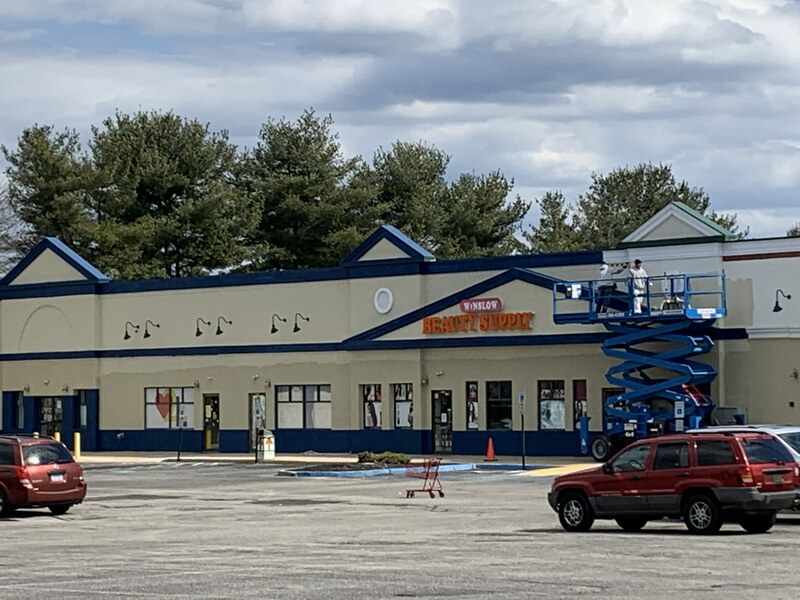 DDS Painting recently helped Madison Properties to transform and update the Winslow Shopping center in Sicklerville, New Jersey. 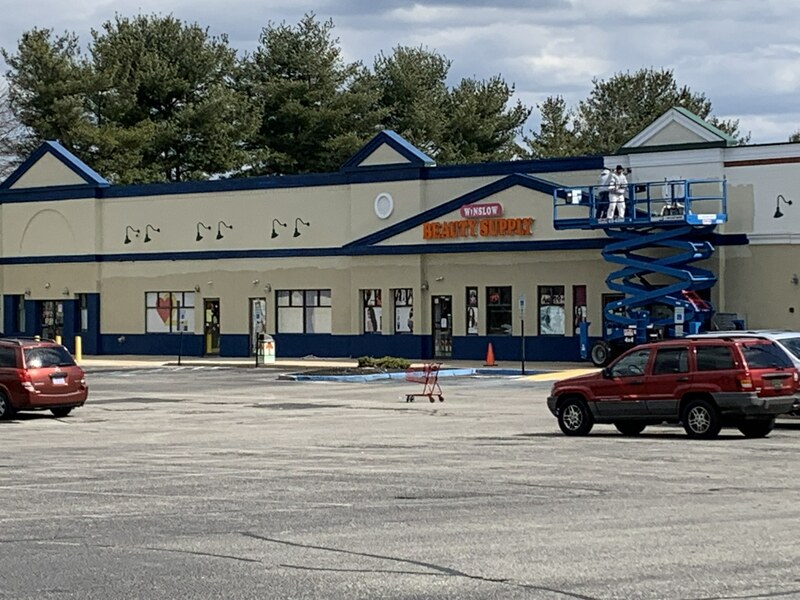 The DDS painting team of Karl Danenhower and John Tice did a n amazing job with this paint renovation. 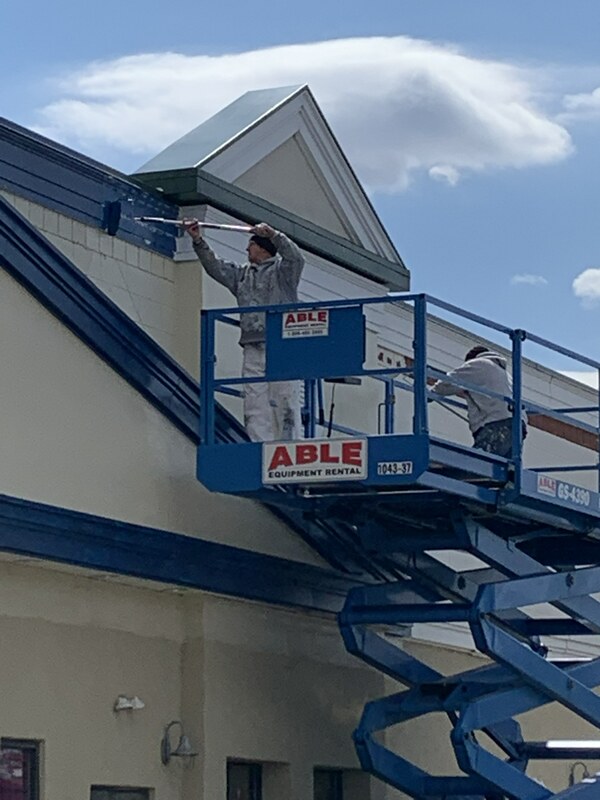 After a thorough cleaning they applied Navy blue, white and beige to all stucco, stone, wood trim, metal roofs and siding. 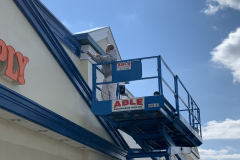 The detailed paint workmanship included striking lines to create accent striping and trimming throughout the entire complex while never disrupting business operations of over a dozen companies and retail stores. 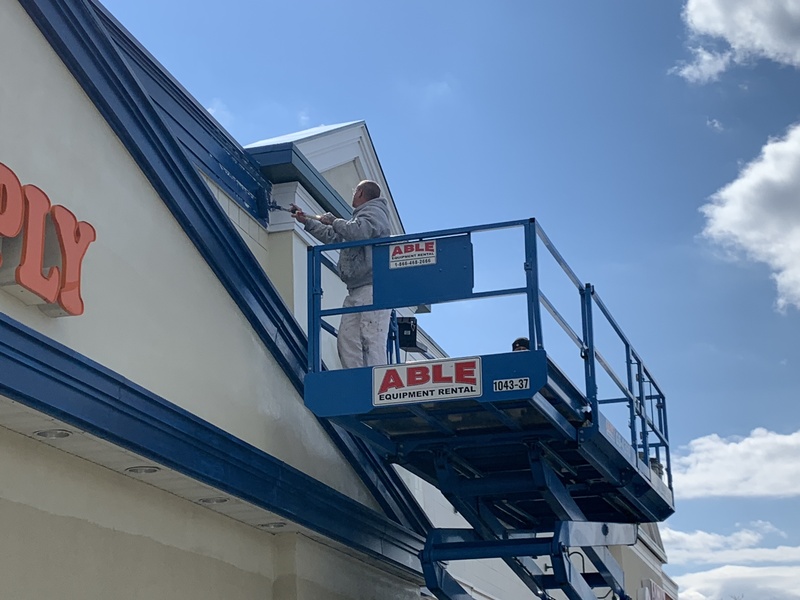 This exterior facelift will add value for the tenants of the center and will increase resale value for Madison Properties.